Some encouraging news has emerged this week that the highly anticipated new Halloween movie (working title Night Blade) is still on track to shoot this fall for its October 2018 release, and the franchise’s creator and original director John Carpenter is still interested in providing the score for the film. 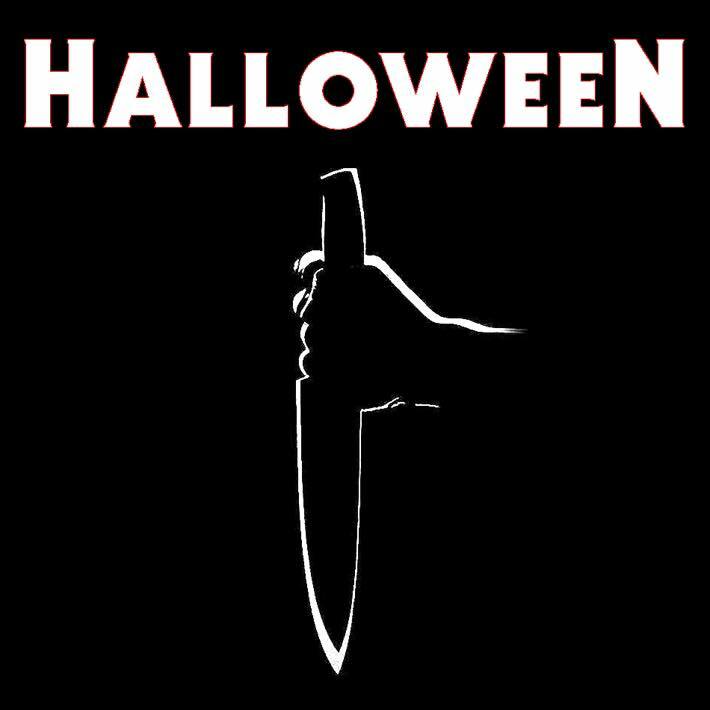 First, reporter Jason Guerrasio caught up with Halloween 2018 director David Gordon Green at the Toronto International Film Festival this past weekend and tweeted confirmation from Green that Carpenter has “seen the script, given notes, digs it. Still wants to do score.” Guerrasio added a second tweet further confirming that the plan is still to film the project this fall. In the same tweet, he also mentions a Halloween Day release next year, though the previously announced release date is Oct. 19 (Michael Myers’ birthday). And now we have a new quote from the film’s producer Jason Blum himself, who promises that the new Halloween movie will be released in October of 2018 and he’ll bet his life on it. “You can kill me. You can behead me. You can chop my hand off. That’s on the record,” Blum told The Wrap on Monday. Recent audition tapes for the role of “Allyson”, featuring Chloe Csengery (who played young Katie in three Paranormal Activity movies and has appeared on Modern Family) and Allison Winn (who appeared in three episodes of Daredevil, and an episode of Unbreakable Kimmy Schmidt) were revealed last week, followed by more auditions from actors Gunner Burkhardt and Paul Bridges.